Download engaging learning activities to teach core concepts, build community, and utilize technology in your elementary classroom. "What a great product! It was perfect for my 3rd and 4th grade Computer students. I just added it to Google Classroom and the lesson was ready. The directions were very thorough and helpful. Thanks!" "I love these kind of BTS activities but always hate to raid our limited paper supply to implement. This will make it so much easier, both in terms of materials and prep time." This was PERFECT for my kiddos to get use to Google Classroom and using Google Slides. I really enjoyed it and the kids loved presenting their slide. 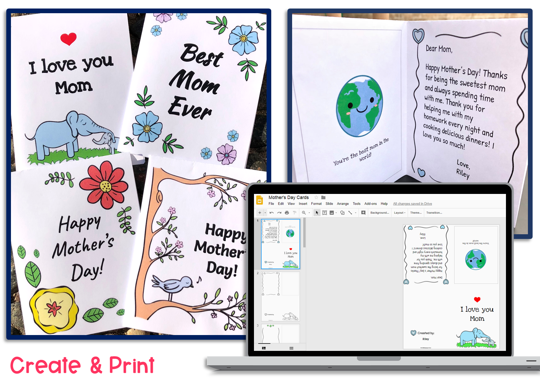 Have your students create their Mother’s Day cards in Google Slides this year and avoid all the shopping for supplies and mess! 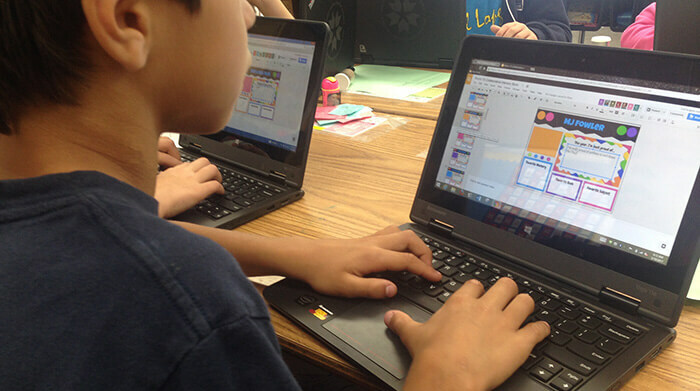 Your students will choose their favorite design from 5 different card templates to customize and print. 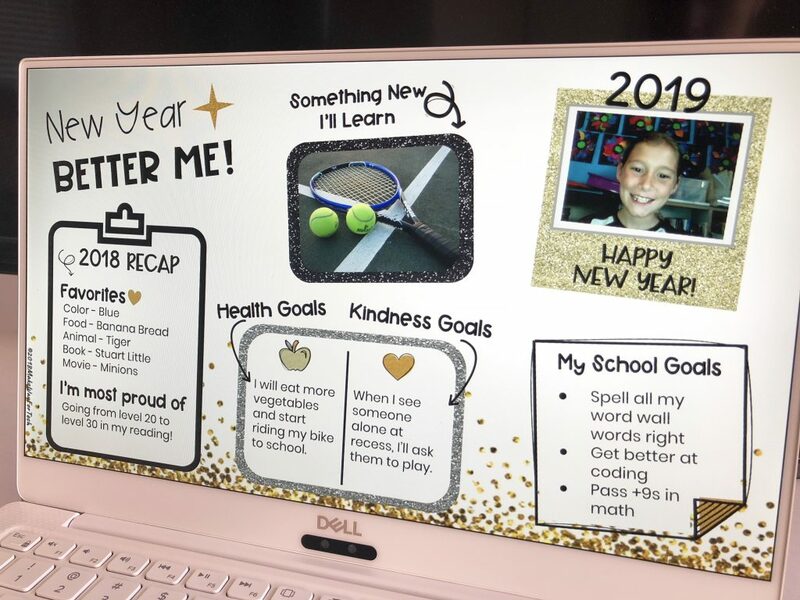 Start off the New Year in your classroom by having students make New Year’s Resolutions for 2019! They’ll write kindness, health, and school goals as well as recap everything they loved about 2018. 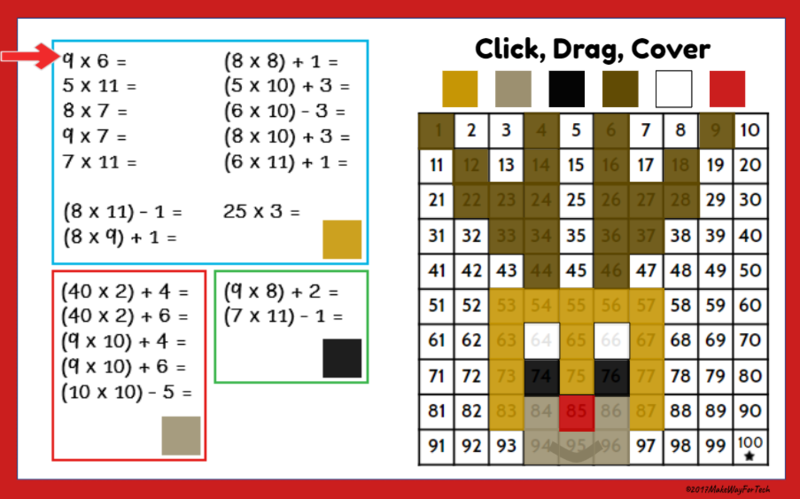 A digital Hanukkah and Christmas math activity for practicing multiplication facts. Use these mystery pictures for math or holiday centers, a holiday party activity, early finishers, or just for fun in December. 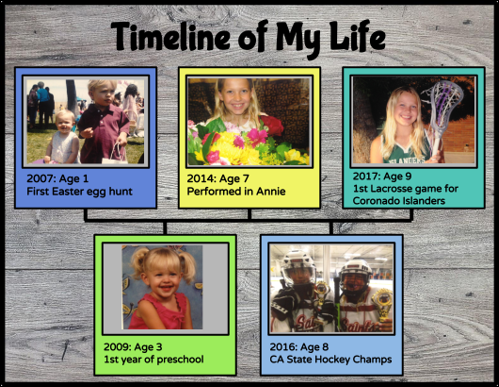 Students use real images to show a timeline of their life. This social studies activity can be used as a take-home sharing project or an in-class activity. Reuse it during your biography unit to show the life of someone being studied. 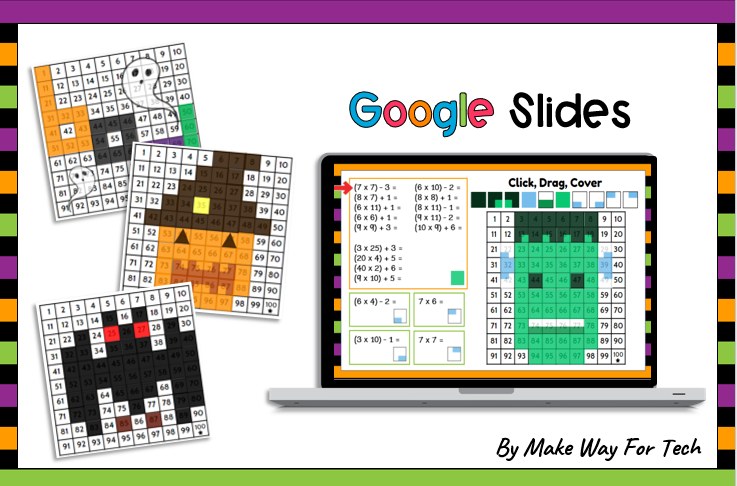 A digital Halloween math activity for practicing multiplication facts. Use these mystery pictures for math or Halloween centers, a Halloween day activity, early finishers, or just for fun in October. 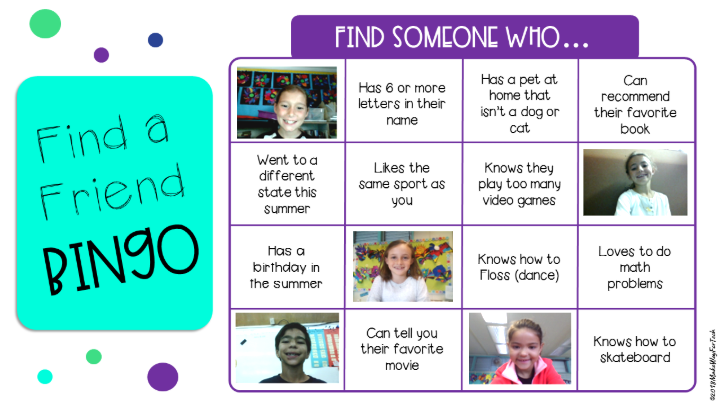 Students get to know their new classmates with a digital take on the popular game, “Find a Friend,” along with 8 other beginning of the year activities. 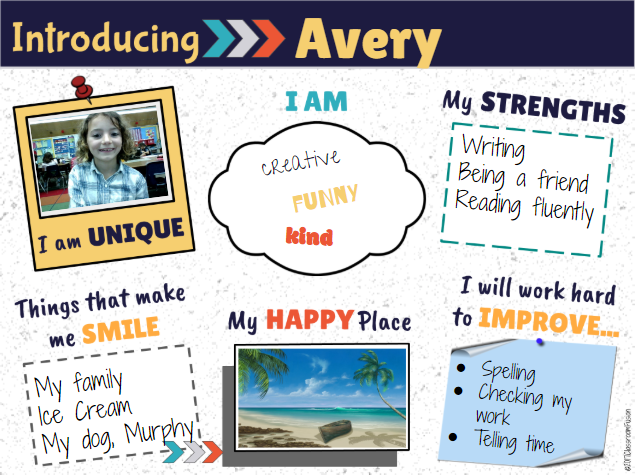 Have your students introduce themselves to their classmates while setting goals and acknowledging their strengths. Give students ownership of their classroom with this community building activity. 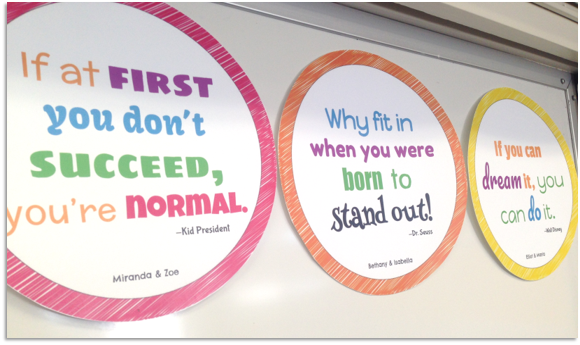 Students create an inspirational quote poster to hang in their classroom. Kathryn has a passion for making learning fun and creating new ways to engage students. 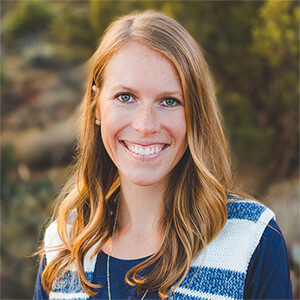 For the past 10 years, she has designed and implemented meaningful learning activities that effectively integrate technology into the elementary classroom.